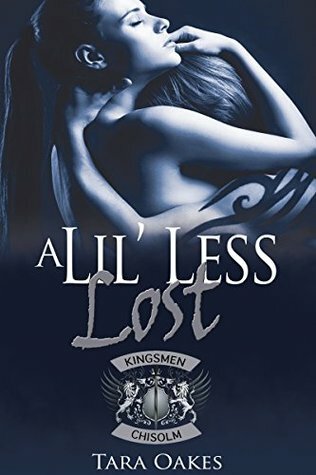 This novella is intended for those 18 years or older due to mature and sexual content.You’ve seen Charlie and Clink’s romance blossom and grow. You’ve seen it implode when the secret of her true identity was revealed. To know where a couple is headed, you have to know where they’ve been.Take a look at what drove Charlie to do the things she did in the name of revenge, what had gotten her to that point. 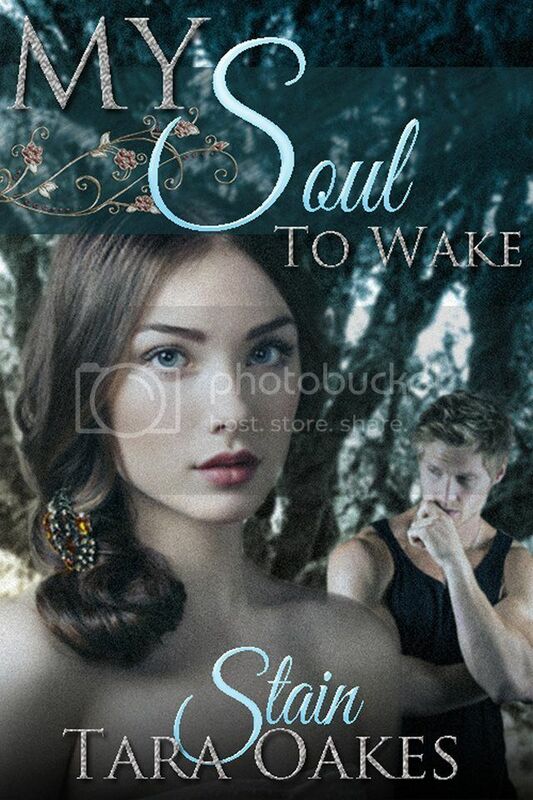 Find out what in her past made her into the person she became, and led to the choices she made.Clink thought he had finally found his rightful Ol ‘lady. She was everything he could have dreamed. He let down the guarded wall he has so careful built over the years to let her in and take another chance on love. When her identity was revealed it shattered his world and made him regret ever letting her into it. She wouldn’t be able to break his heart if he took it back. 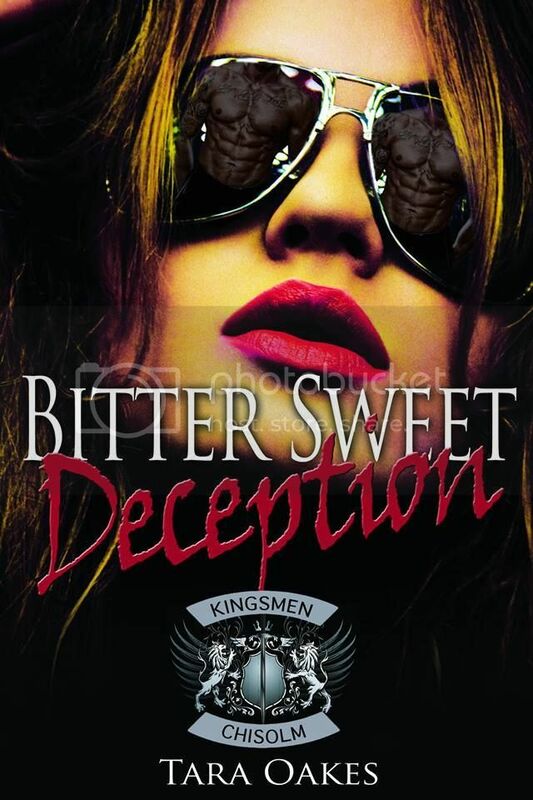 This is a short companion novelette to lay more background in to Clink and Charlie’s life before the Kingsmen MC, book 4.5 to help you better understand this couple before we see their resolution in book 5, BITTER SWEET CRAVINGS, due Summer 2015. Previous postHappy Release Day to Yielding to Pleasure (Theta #2) by Gayle Parness w/a rafflecopter giveaway! Next postCover Reveal for Naughty Escapes by various authors! w/a Kindle Rafflecopter Giveaway!